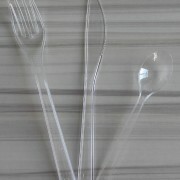 Plastic cutlery from SKYDEAR&HY provide a large range of plastic cutlery items in different grades. 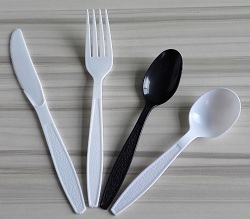 Available in light weight PP medium duty PS & heavy duty PS, whilst also providing diversity in style by providing clear, black and white plastic cutlery sets. 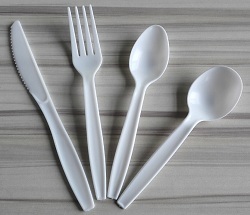 We offer a great diversity with our plastic cutlery, bringing you a vast selection fit for many occasions . 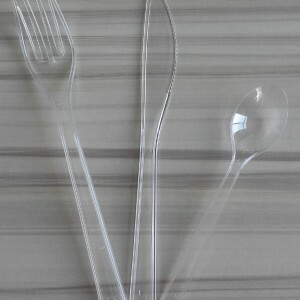 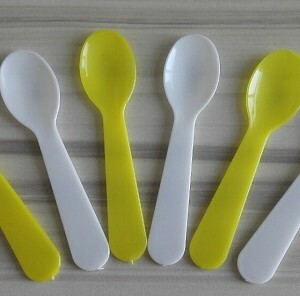 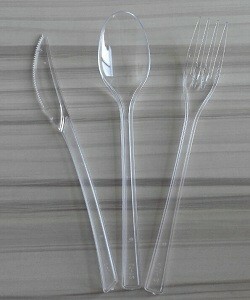 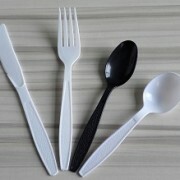 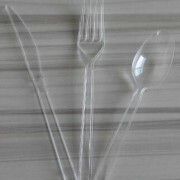 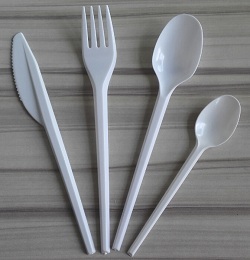 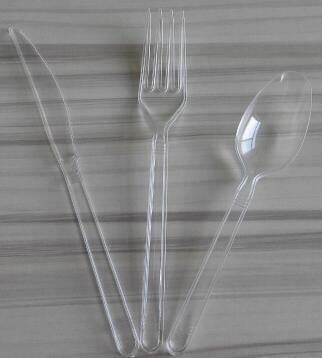 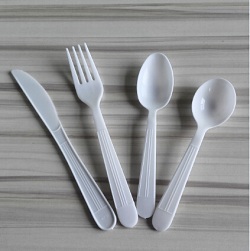 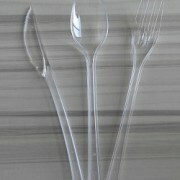 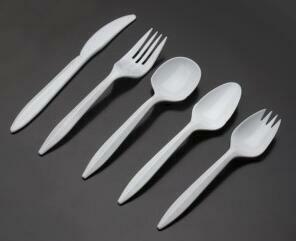 All materials used in the manufacturing of these Disposable plastic cutlery comply with FDA/LFGB/EU standard. 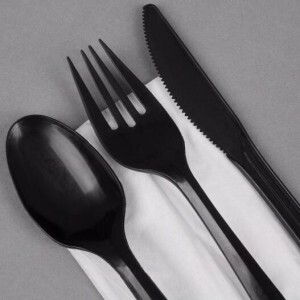 Perfect for fast paced food, on the go meals and snacks, Fine Dine provides a range of cost effective.